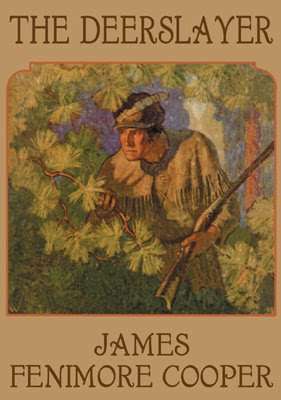 The Leatherstocking Tales is a series of novels by American writer James Fenimore Cooper, each featuring the main hero Natty Bumppo, known by European settlers as "Leatherstocking," 'The Pathfinder", and "the trapper" and by the Native Americans as "Deerslayer," "La Longue Carabine" and "Hawkeye". 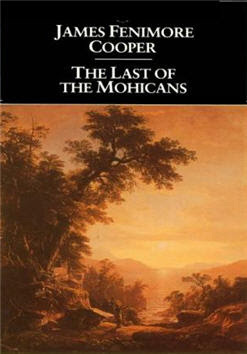 The Last of the Mohicans, first published in January 1826, was one of the most popular English-language stories of its time. The story takes place in 1757 during the Seven Years' War (known in America as the French and Indian War), when France and Great Britain battled for control of the North American colonies. During this war, the French often allied themselves with Native American tribes in order to gain an advantage over the British, with unpredictable and often tragic results.